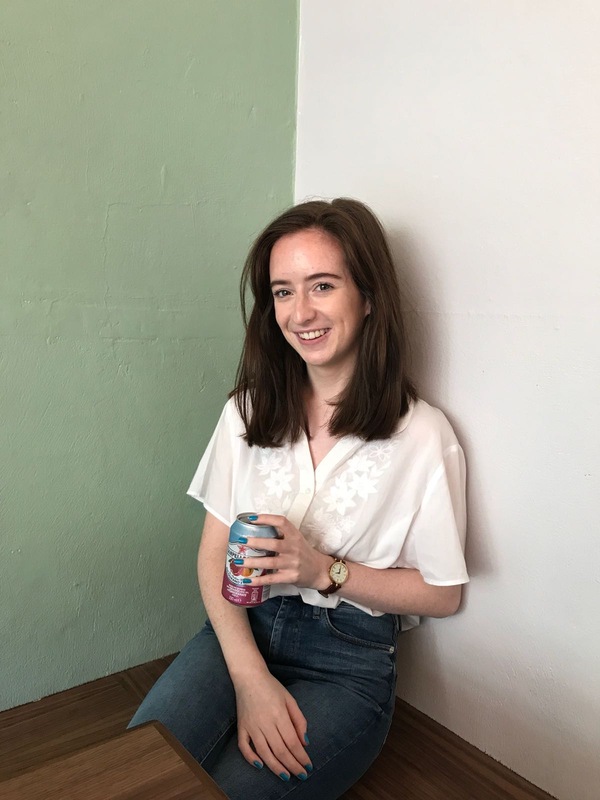 Pale People Perfecters | The Red Brunette. Hey guys! 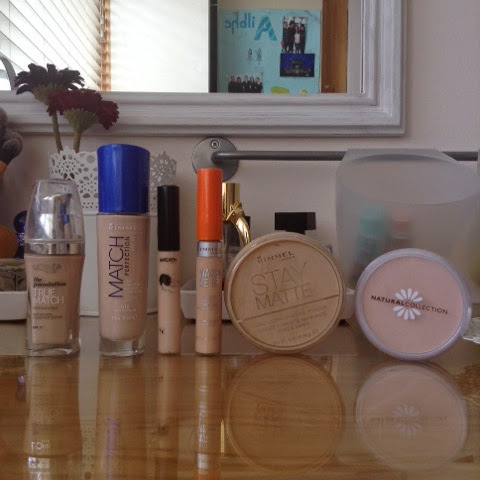 This blogpost is going to be all about makeup for pale skin from the drugstore/highstreet. Having pale skin and having an interest in makeup can be quite difficult at times, finding makeup that suits your pale skin can be hard especially if you don't want to spend loads of money. Today I'm focusing on face makeup as that's what I find the hardest to find pale shades in. First of all I will explain my level of paleness to you all so you can figure out if you're paler/darker than me etc etc. So there's being pale and then there is being ginger pale and needing spf50 if you walk 10m outside, I'm definitely ginger pale, verging on transparent but i do have a band of freckles across my cheeks and nose which does warm up my complexion. 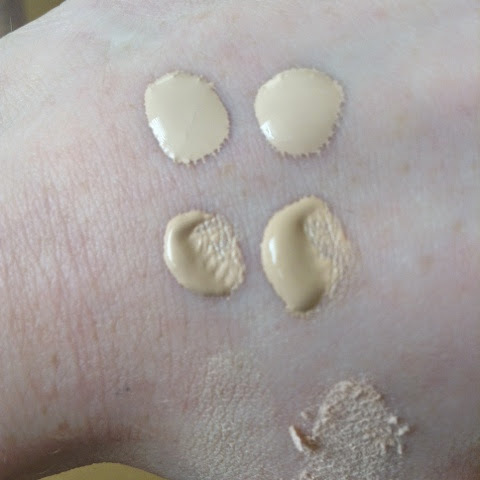 I have found 2 foundations 2 concealers and 2 powders that I have found to be pale enough for me and I want to share them with you. A couple of months ago this was the palest shade of foundation in boots. I must say that this foundation is a tiny tiny bit too dark but I can get away with it because of my freckles. It has light/medium coverage but is definitely buildable. I really do like this foundation and it lasts all day. This is my most recent pale purchase. A couple of weeks ago I saw on the rimmel instagram that they were releasing paler shades in their foundations and of course I got very excited. 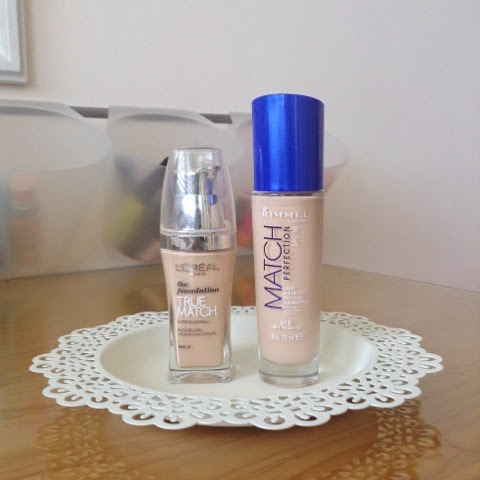 I completely forgot about it until the other day when I was in boots, I spotted the match perfection foundation in 010 which is basically white! When I was in a bigger boots I saw the wake me up and the lasting perfection foundations in paler shades aswell. I really recommend this foundation it wears beautifully and it's the perfect shade for me which is very exciting! This concealer is slightly yellow toned and it's the same shade as the rimmel foundation. This concealer does crease under my eyes but I love this for blemishes. 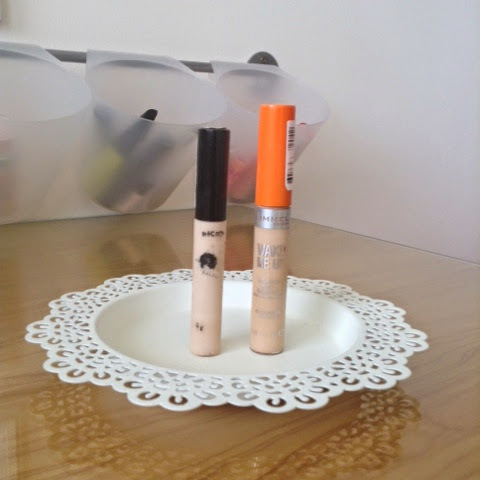 It's a very high coverage concealer and lasts a long time as the name would suggest! This is the concealer that I use under my eyes and i really like it, although it is a tad too dark for me but I can get away with it because of my freckles. This covers up dark circles very well. Pale skinned gals dark circles can sometimes look even darker as they contrast against the almost white skin but this concealer really does help with that problem, I really this product. This cult beauty favourite is great to set your makeup and it is translucent so it is quite handy for pale skin. 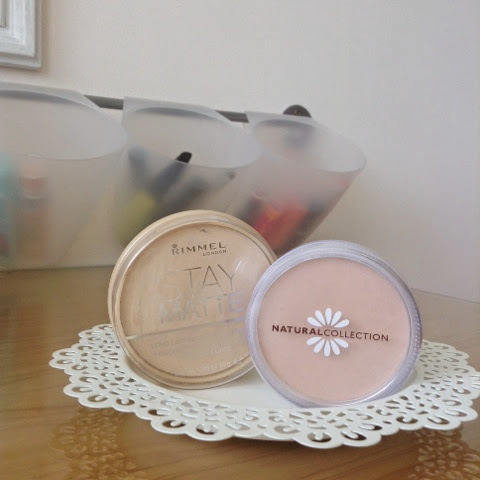 I love dusting this powder over my t zone to keep my face matte all day. It's cheap and cheerful and works great. 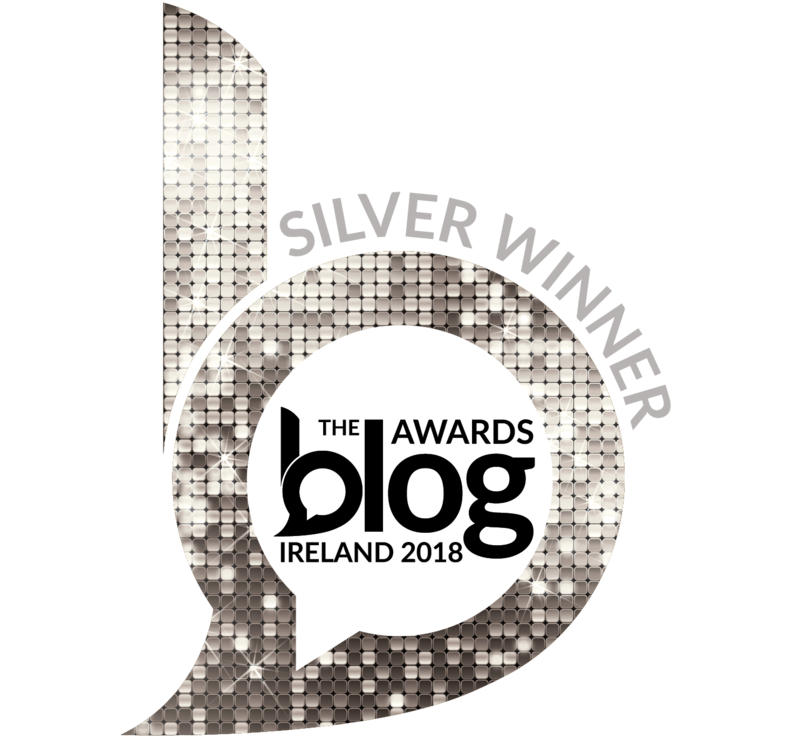 I know what you're thinking, Ailbhe that powder is so cheap it probably doesn't work and feels horrible and it's a waste of space but I beg to differ. I am absolutely head over heels in love with this powder. First off it's so pale and has a bit if coverage which is really nice. The packaging isn't going to fall apart and this powder is so smooth and finely milled. I absolutely love it and highly recommend it. I hope this has helped some of my fellow pale folk.